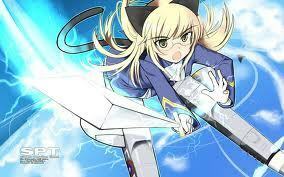 Perrine H. Clostermann. . Wallpaper and background images in the Strike Witches club. This Strike Witches photo might contain аниме, комиксы, манга, анимационные фильмы, комикс, мультфильм, and книга комиксов. What do Ты think your looking at?